The Honda Civic and Pilot models have earned well-deserved spots on the Top Ten list of Best Family Vehicles as judged by the automotive experts at Parents magazine and Edmunds.com. This honor of distinction is no mean feat, nor is it surprising that the car maker has been given due recognition for leading the vehicle market on the cornerstones of innovation, superior technology, safety features and simply, quality car construction. It is easy to see why these two lifestyle-focused vehicles claim their rightful place in such a distinguished list when you consider the treasure chest full of highly sought after features and amenities loaded into vehicle design and engineering. Weir Canyon Honda Dealership is proud to be associated with the iconic Honda brand. We are the go-to specialists when you are looking for a 2016 Honda Pilot or Honda Civic for sale in Anaheim, CA. 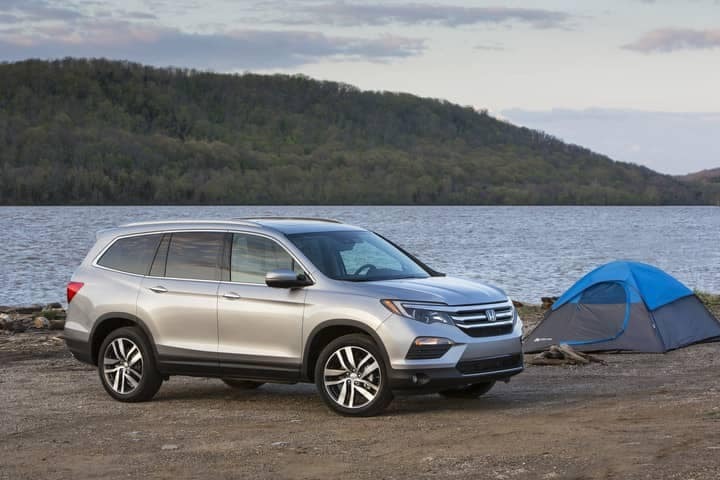 The two Honda models were found to excel beyond rival competitors in critical categories important in the family vehicle segment, setting new standards for key areas such as safety features, convenient and comfort-focused amenities, value, performance and styling. The Honda Civic, the best-selling model worldwide, has earned another award of distinction – the 2016 North American Car of the Year. The model sets the benchmark when it comes to promoting economical fuel usage, safety, technological advancements, innovative design as well as being pure fun to drive. 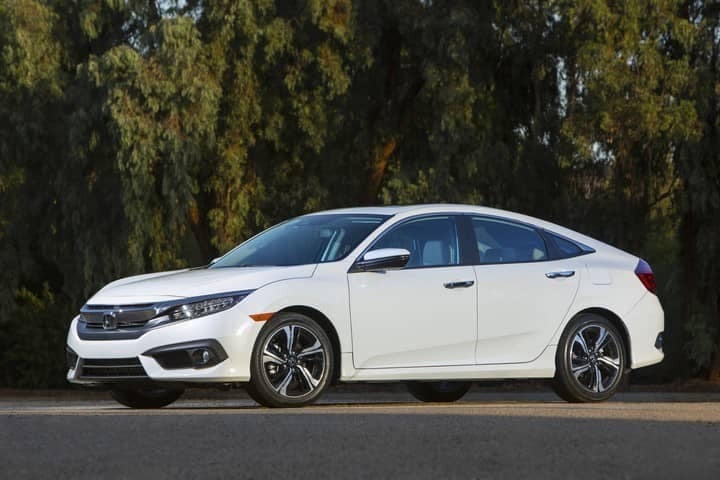 Housing the Honda Sensing™ complement of revolutionary safety features coupled with the latest driver-assistive amenities such as the automatic emergency braking system, the Civic offers car buyers the most affordable value for money car in its segment. Weir Canyon Honda boasts an exciting array of new and used Honda models. If you are wanting the popular 2016 Honda Pilot or Honda Civic in Anaheim, CA, then we are sure to have a vehicle that will catch your eye. Come and experience the exceptional ride that a Honda vehicle provides. Schedule your test drive today. We are also proud to serve the surrounding locations of Huntington Beach, Brea, and Irvine, CA, so visit us today and see what these amazing vehicles have to offer!